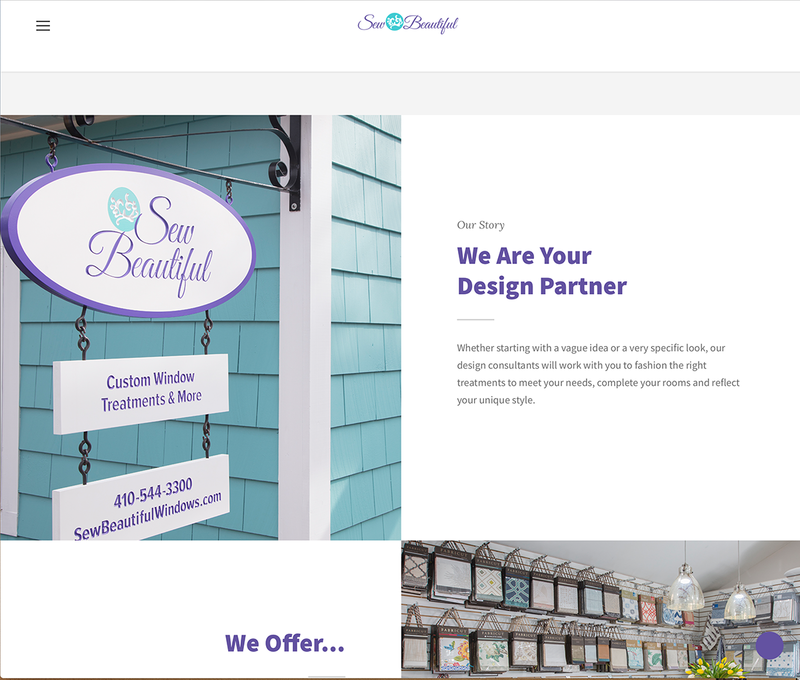 Whale Works Design adopts a unique approach to branding by building client relationships. 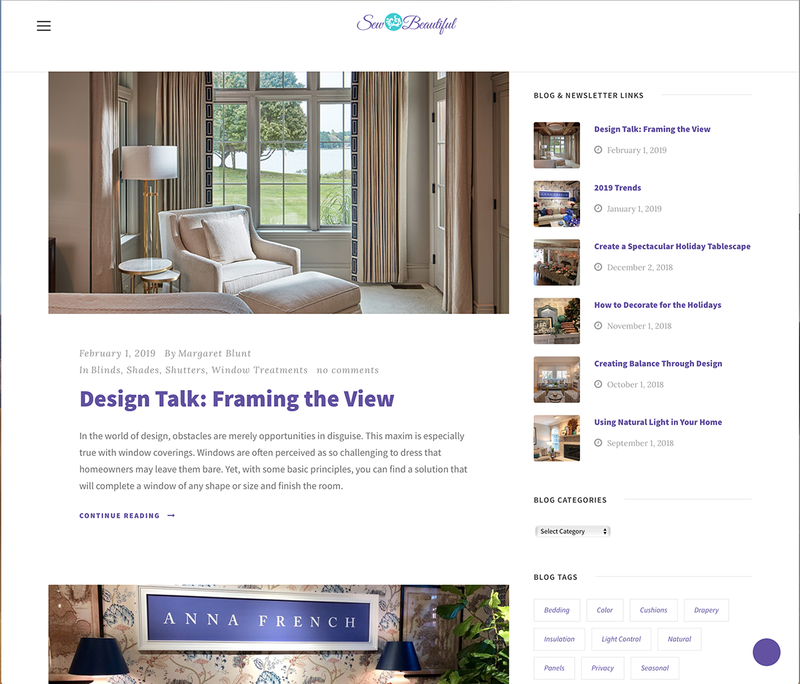 Interviews, thorough project research, inclusion of the client during the creative process and follow ups after the projects have been completed. 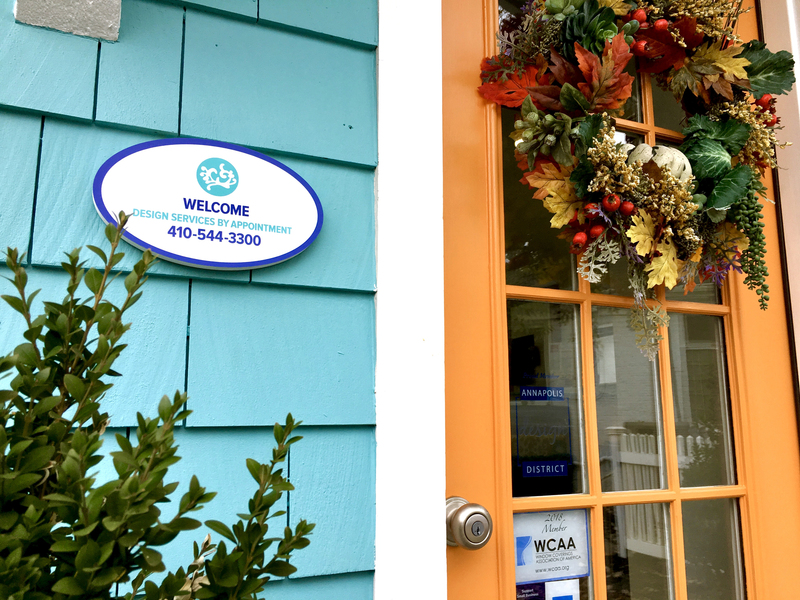 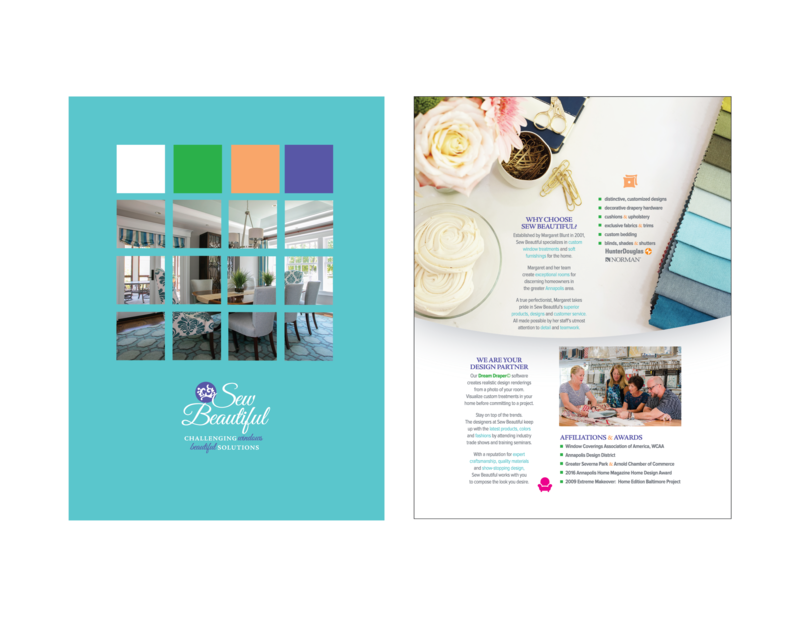 The branding process for Sew Beautiful has spanned over one year and encompassed projects including logo design, print collateral, signage and web design. 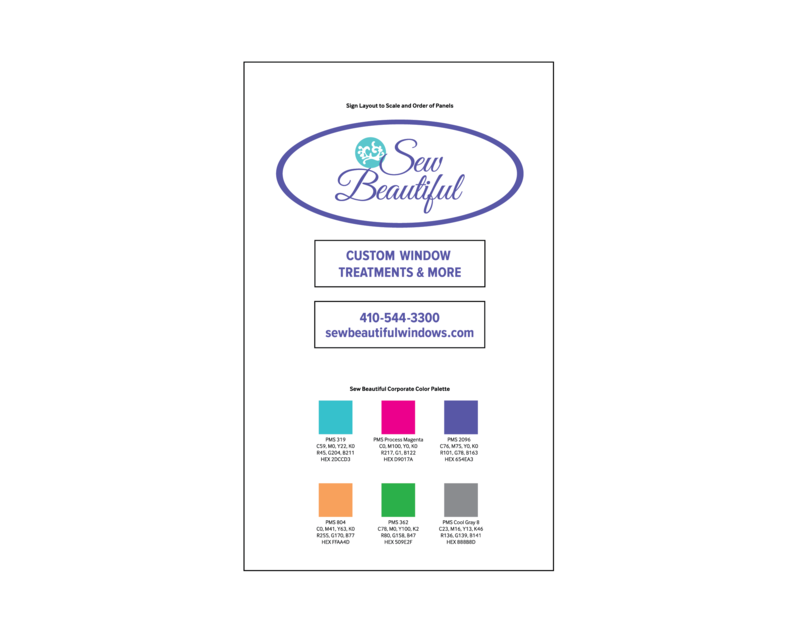 The scroll icon of the Sew Beautiful logo was drawn by hand based on the scroll pattern from previous branding. 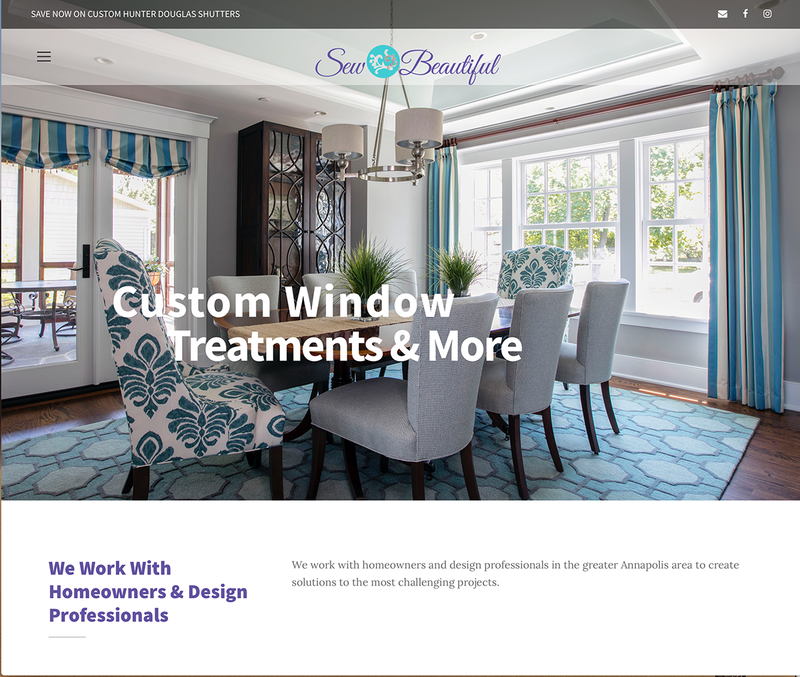 The cursive font was updated to reflect the company’s focus on both residential and professional clients. 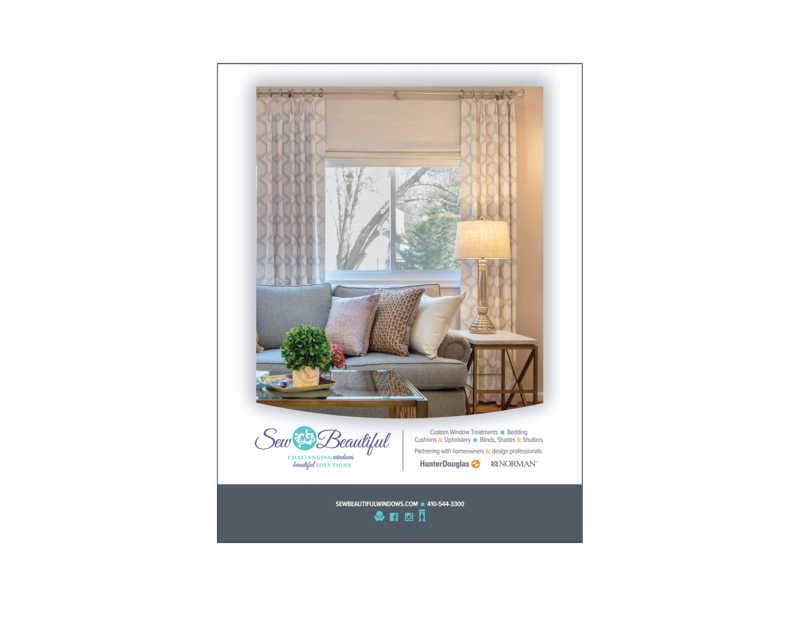 Sew Beautiful’s print collateral was redesigned to appeal to both homeowners and design professionals, such as architects, builders and interior designers, including business cards, pocket folders with inserts, brochures and print advertisements. 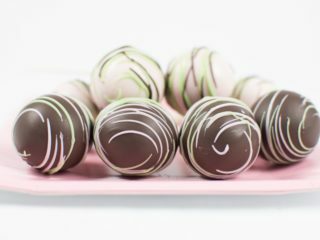 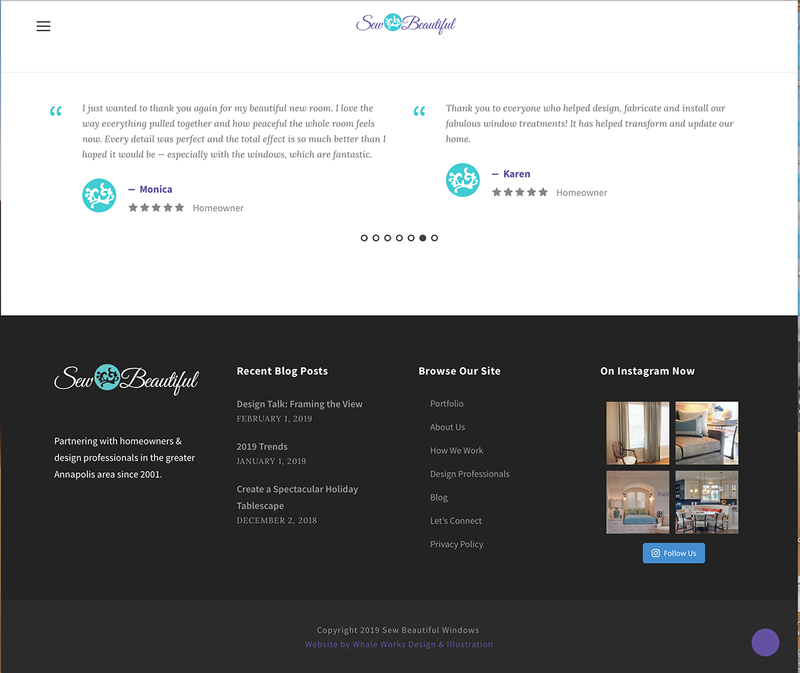 Sew Beautiful’s newly designed website clarifies their services and features a portfolio of their work. 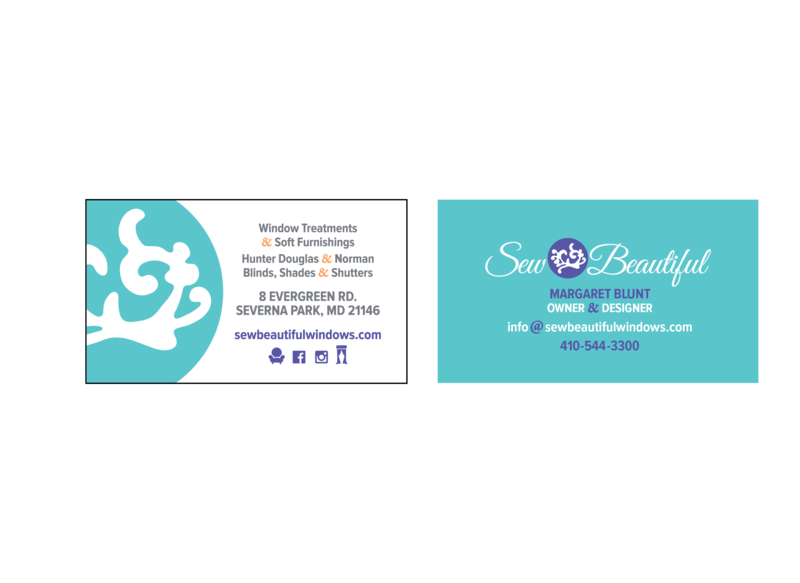 Professional photography by Geoffrey Hodgdon, Steve Whitsitt and David Burroughs. 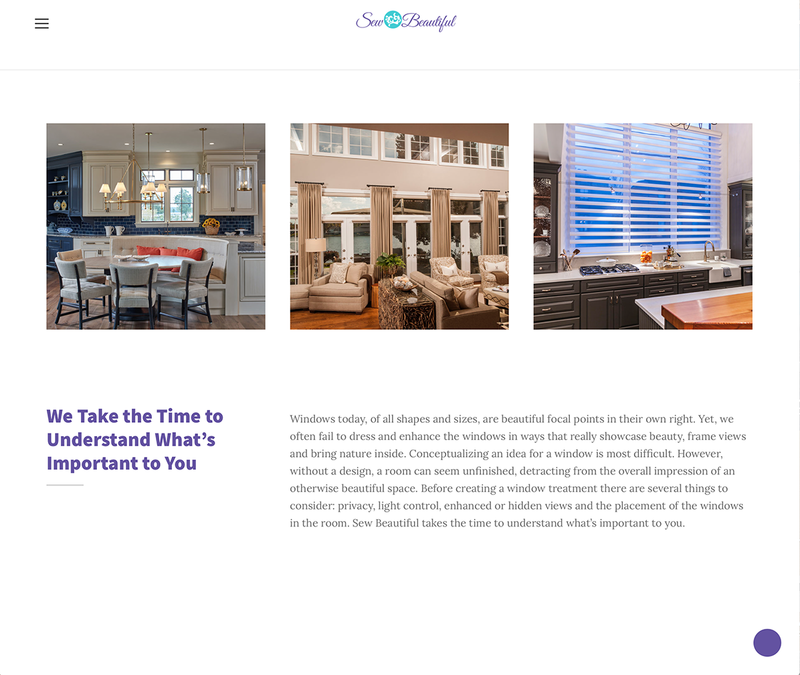 Whale Works Design also coordinated the site hosting. 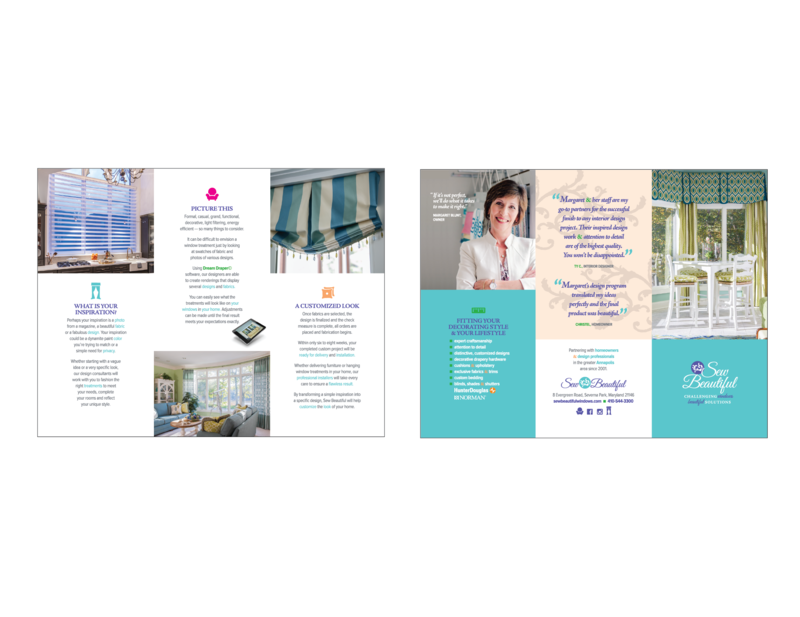 Branding for window treatment and interior design company.